Motorcycle Blogger Bill Dwyer is about to embark on a an eight month Latin America solo motorcycle journey. 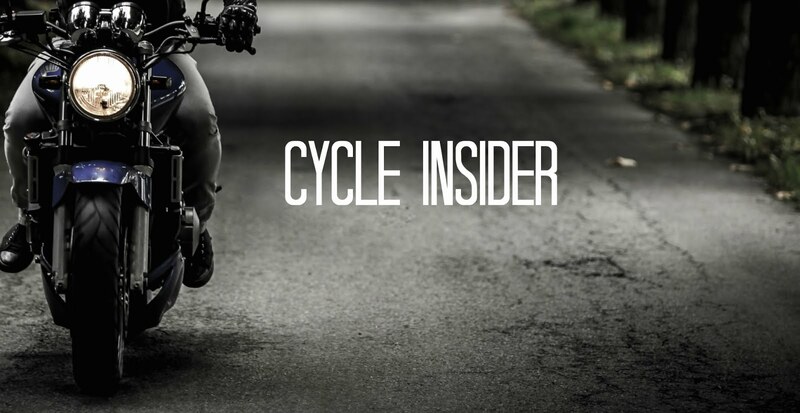 Cycle Trader contacted him to find out how he'll manage to keep blogging on his trip and some of his motorcycle riding history. Cycle Trader: What was the first motorcycle you ever owned? CT: Why did you start blogging? BD: To preserve my experiences for myself and to also share with others. CT: Where do you sleep on the road? BD: I dislike hotels, so I prefer camping. I'll find a campground, otherwise I'll "stealth camp" and find a secluded place to pitch my tent or hang my hammock. Why did you pick Argentina as your destination? BD: Because Argentina was the farthest contiguous path I could take. I wanted the journey to last as long as I could, so I pick a far away destination. There's nothing special to me about Argentina that swayed my decision. CT: How will you find an Internet connection on the road to give us updates? BD: In major cities there are wifi-cafes all over the place. The world is online, and there are plenty of ways to get online if you need to. CT: Any plans of what you will do next when you get back? BD: Save up for my next trip :) I'm thinking about south east Asia. That's years away, so we'll see. Reset admin password windows 10 this is a great movement design this site.